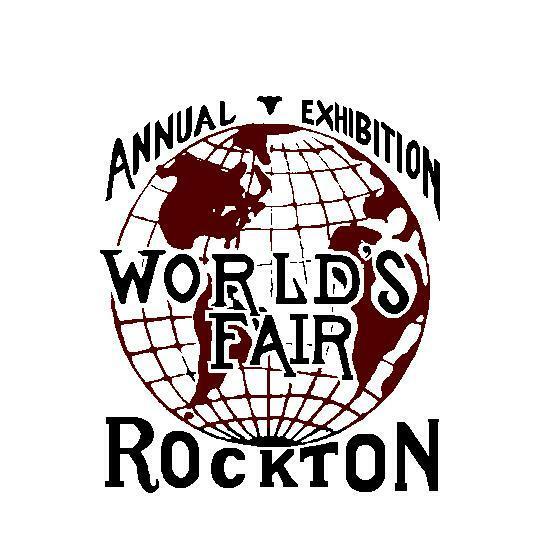 This year marks the 166th Anniversary of the Rockton World's Fair, October 5 to 8, 2018. The Rockton World's Fair is an annual Thanksgiving weekend tradition in Flamborough, Ontario, near Hamilton and Cambridge. It originated as the Beverly Agricultural Society Fair in 1852, and has been known as the World's Fair in Rockton or the Rockton World's Fair since 1878. The Rockton World's Fair is one of the largest agricultural and livestock events in Canada, a family and community tradition for many years. Come make memories and enjoy the flavours, sounds, and rural small-town feeling that will evoke the senses.